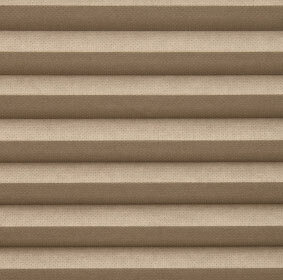 Bali Cellular Single Cell Blind Daybreak is an excellent thermal protection shade for any window. 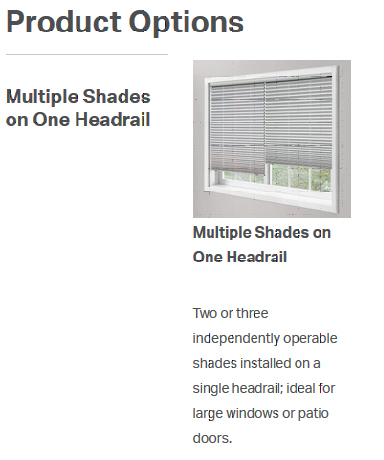 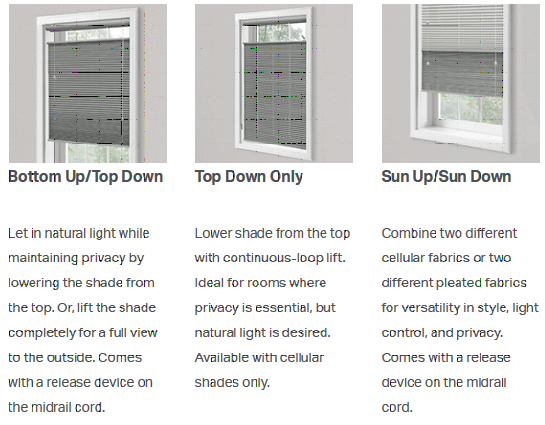 Bali Daybreak Single Cellular shades are an energy efficient window treatment that allows you to create a home that's a comfort to live in. 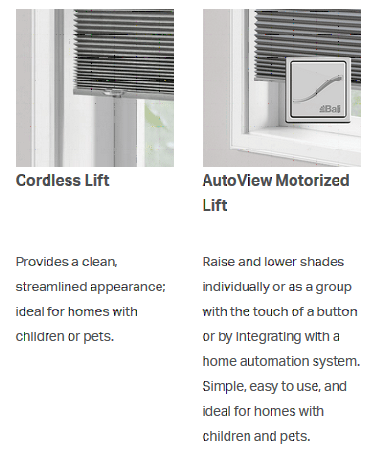 Bali Cellular design forms single pockets of air that insulate windows from heat and cold. 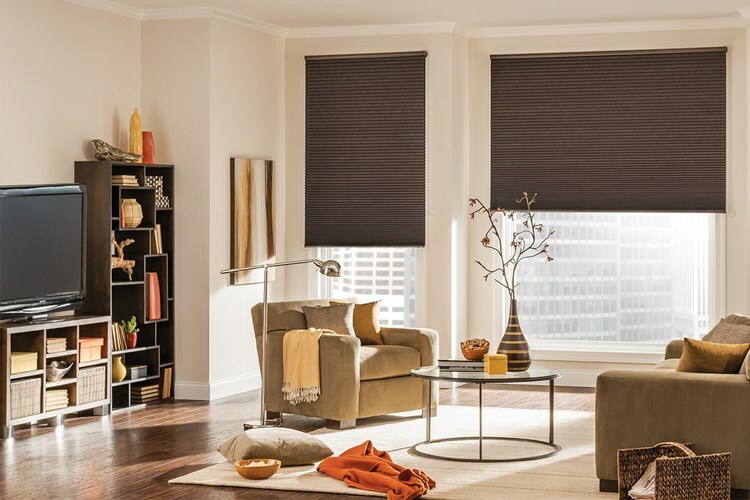 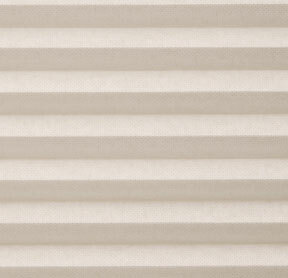 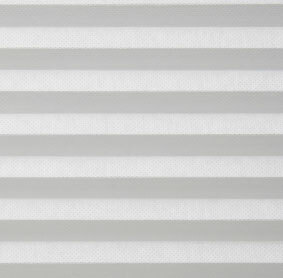 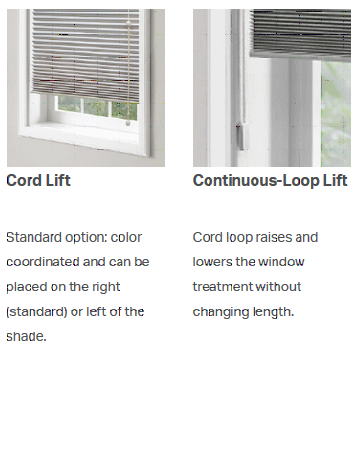 Daybreak cellular shades come in a wide array of soft, colorful window treatment fabric.